Thank you for taking the time to look at our site. I have been a fan of your work for years. 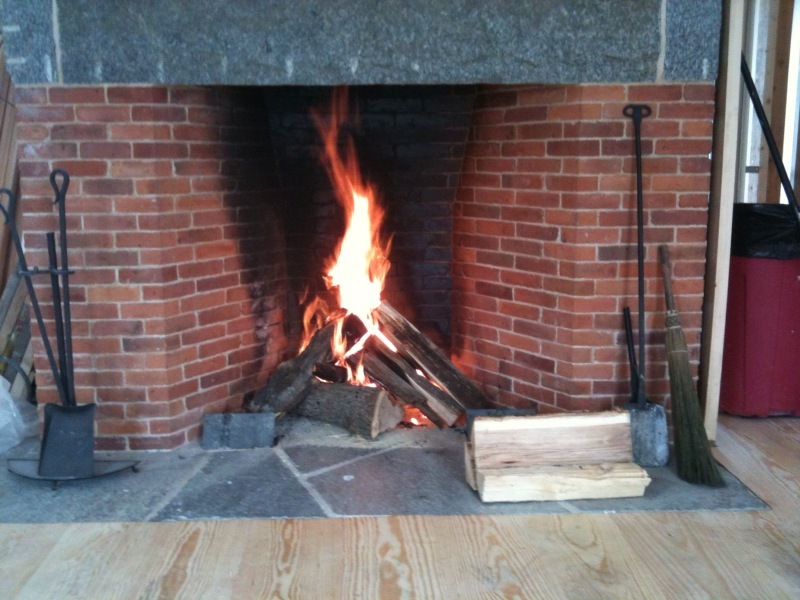 We have restored many old fireplaces, but by far, new construction is our largest market. 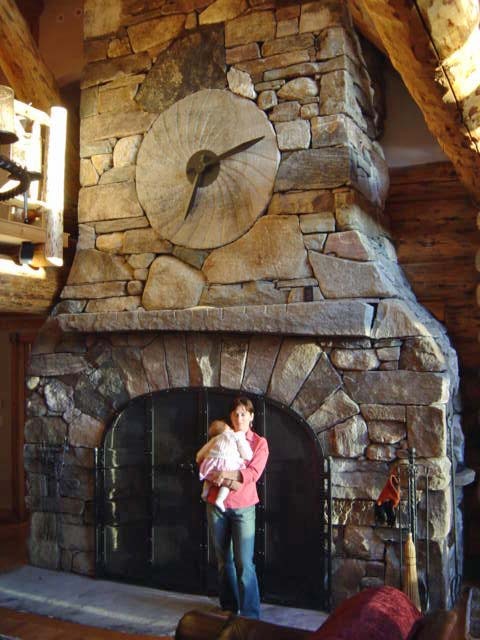 For better or worse, the majority of our work goes in and on large second homes, as tourism is really all that good old Vermont Has for industry. 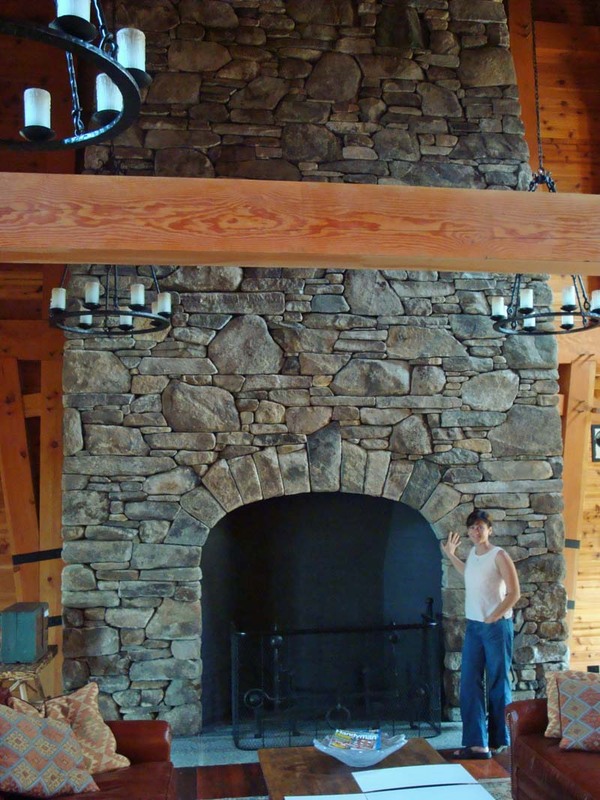 The "ski-house" clientele often has an idea of what they want their big stone fireplace to look like. In some cases I am successful in educating them - yet, sometimes I don't even bother. 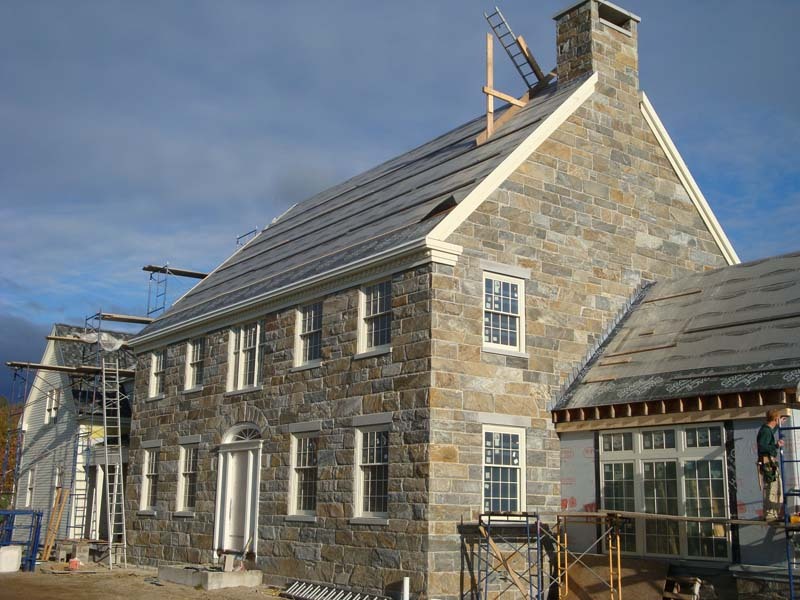 I do have a few clients however that specialize in restoration and reproductions of period architecture and I enjoy working with them on accurate masonry. For years we have been building what we call "modified Rumfords" with brick throats and slightly less severe dimensions, but recently we have been using more and more of your components. See example. You deserve much of the credit for pulling this concept out of the cultish, purist realm and dovetailing it into mainstream C.A.D programs on the desks of Boston Architects!